The local media is going crazy of a new reality tv show based out of the DMV. The cast members are listed. If you recall, DC reality tv seems to fail but, this might be different. The local paps are gearing up to catch video and pictures of the cast as their celebrity status starts to grow. A Picture Juan Dixon and his wife Robyn Dixon home is captioned . 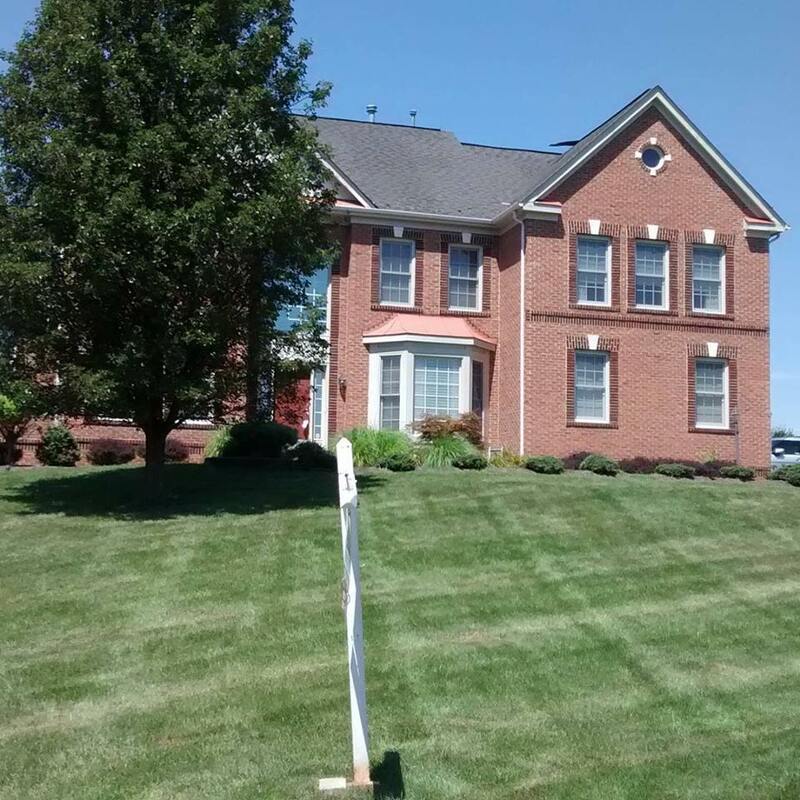 Many people don't know that Dixon and wife , who is a University of Maryland assistant coach currently, had to file for bankruptcy and their home is up for sale. source The cast according to Bossip.com consists of Katie Rost is a model and TV personality who used to date Russsel Simmons and is now married to Dr. James Orsni , has three kids and runs a non-profit. Gizelle Bryant she has a line of women�s shapewear, three daughters and is divorced from popular Baltimore pastor Jamal Bryant. Robyn Dixon, a publicist who is divorced from yet still living withformer Atlanta Hawks player Juan Dixon. He is part of the basketball staff at the University of Maryland. The �divorce� could be so that he could file bankruptcy (which he did) last year and let her keep the house. I really don�t know enough to speculate. Yet.